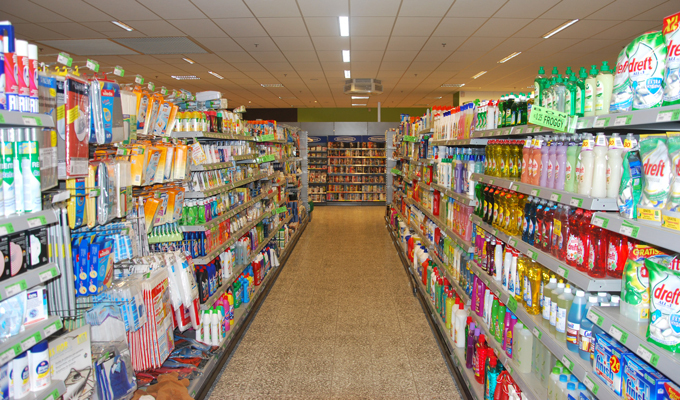 Spegelaere has supermarkets in Oudenburg, Oostende, Jabbeke and Eernegem. The company has more than 45 years of history. Almost everyone in the area knows the company. Discover why Spegelaere has relied on SDP Robinson for years. The first contact was via the Alvo purchase center, 17 years ago. After we had selected SDP Robinson, the implementation happened step by step. Kristof Spegelaere explains: “We started with the back-office and learned to master it. Five years later, we also started using the SDP front office and cash registers.” Three years ago, Fresh Spegelaere decided to let SDP provide scales, too. 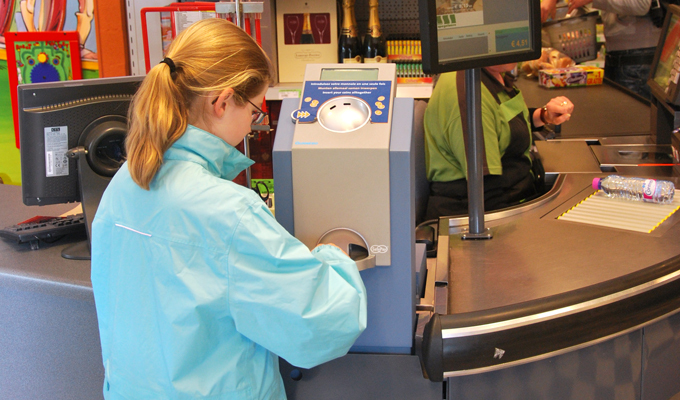 Last year the supermarkets were in the news for introducing the Gunnebo pay terminals. The modular setting, which gives companies the possibility to add modules step by step, turns out to be useful. A supermarket can implement the automation at its own speed. Kristof Spegelaere's good experience with the software made him recommend SDP Robinson to all his colleagues in the sector. The cashiers are also satisfied. The new touch screen cash registers brought even more positive feedback. 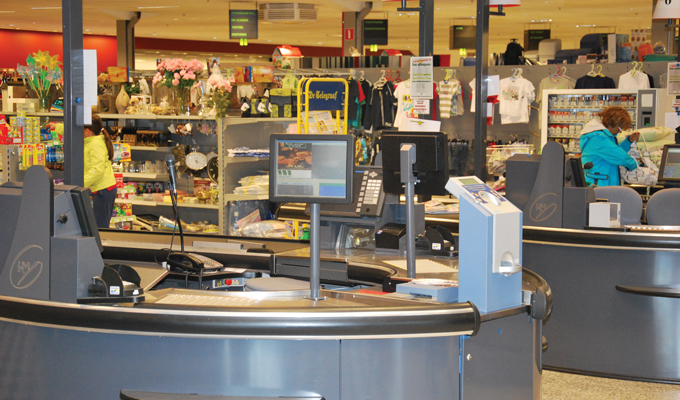 The cash registers are user-friendly and offer various new options, like searching products by name. Linking the different parts avoids double work. In this way, promotions displayed on the media screens also appear on the scales. All together, this creates a unique all-in-one concept in which everything is accurate and the customer always gets what they expect. Avoiding double work decreases the risk of errors.